Today’s Theme: Final Fantasy Characters! So, I was really torn on today’s list. There are some characters that I’m going to get a lot (and I mean a lot of heat), so I’m going to do something far more enjoyable – nitpick at Final Fantasy characters! There are by now, well over a hundred Final Fantasy characters. There are bound to be some disappointments, and fortunately, I didn’t have to look far. Some games have more than one disappointment, like for example Final Fantasy XIII! I was really torn between the entire cast, except for Sazh, who is arguably pretty amazing. He has incredible character development, he’s snarky, fun to use, and has an adorable Chocobo chick. My toss-up here was going to be Snow, who is “generic bland anime character”. He’s bland, he’s boring, and he just runs in, yells “I’m the hero!” and punches stuff. B-O-R-I-N-G. Another game that’s hard to pick from is Final Fantasy Tactics. Final Fantasy 1-3 are left off this time because those characters are mostly generic and tedious. 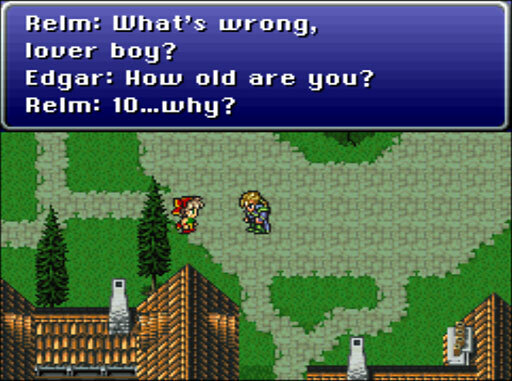 Final Fantasy 5 gets a pass because honestly? Everyone is good! 3 and 5 are mostly blank slates and are character-class based, instead of having defined roles. But at least Final Fantasy 5‘s cast is pretty fun to see interact. I’m not going to cover all of the games in the series on that note, just a few of my (least) favorites in no particular order. So, let’s get started with the salt and anger, since that’s what you’re all here for! Games like Suikoden, Chrono Cross, and others have to wait until I can sit back down with them again. 5. 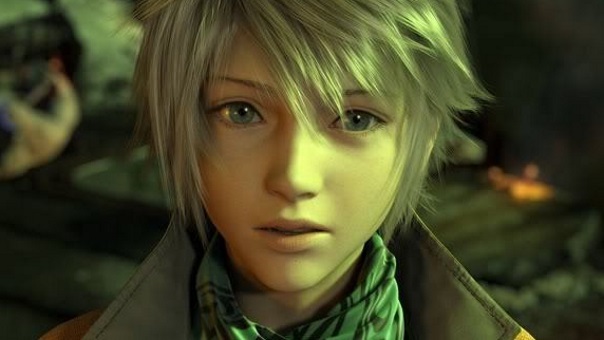 Hope (Final Fantasy XIII): Hope has a fairly sound reason for being upset – his mother is killed right in front of him. However, he unfairly blames Snow (who let Hope’s mom join in the defense). She died so that her son could live, and he blames someone else, which is pretty awful. All told, he also has terrible stats and more often than not wound up dying in combat instead of doing something useful. Everyone else in the party basically does what he does, but better. This is doubly obvious since it’s a class-based system, where you can customize your teams and swap them out on the fly. Hope almost makes Final Fantasy XIII an unplayable game. Most of the cast is lackluster, but he’s just a whiny little jerk. Hope is just the worst. Can you pick which of these is the main character? 4. Vaan (Final Fantasy XII): During Final Fantasy XII’s time, it was en vogue to have blank slate heroes, that have nothing to contribute to the story, other than being a vessel for the player. I’m not a fan of these, and Vaan is exceptionally boring. I’d like to pair him with Penelo too though, but she at least has a little personality, compared to the ultra-boring Van. He’s even worse in the standard release of FFXII because he doesn’t even get a character class. The Remake/International Release have character classes, so at least you can mold Van into something useful in battle, if not in the story. Literally, any character you pick up in Final Fantasy XII could be the hero, and the argument is strong in many of those cases. Van’s boring, he’s annoying, and with the standard license system, he’s just as clunky as everyone else. 3. 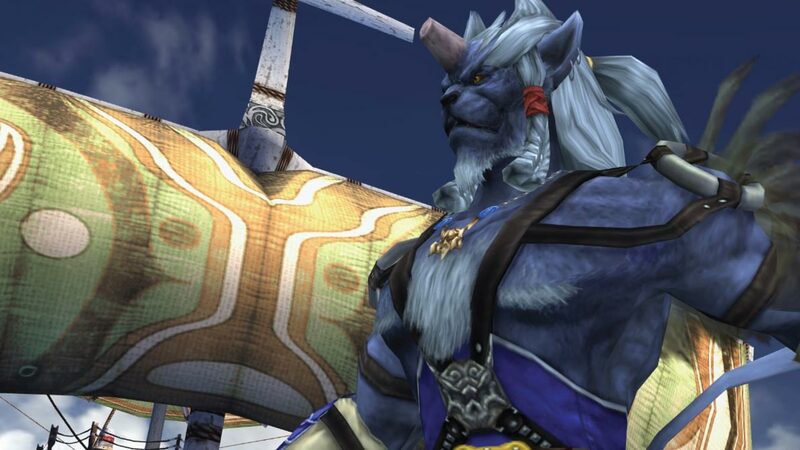 Kimahri (Final Fantasy X): Now Final Fantasy X is one of my all-time favorites. The only must-use characters to me are Yuna and Auron if I’m being 100% honest. I know that’s not altogether popular – but I am not good enough to get Lulu’s ultimate weapon. Instead, I use Yuna’s, and send her through Lulu’s path. But Kimahri has no path of his own! Is it because his main ability is to learn the abilities of enemy fiends? That would make him redeemable if he didn’t have to have his Overdrive in order to use them! Then there’s the fact that you can only use one, then you have to fill that meter up again. Many of his abilities are mediocre at best, and he cannot walk his own path. He can only walk the path of his friends, and that’s disappointing. On the positive side, I can use him as a surrogate Wakka, making it so I can use Wakka’s abilities way more often, thanks to Kimahri’s fantastic Mana Pool. As a character, he’s interesting – stoic, aloof, powerful. But his mechanics are incredibly, woefully disappointing. This was… funny but awkward. 2. Relm (Final Fantasy VI): Relm can be used to absolutely break Final Fantasy VI, with the various Sketch glitches. 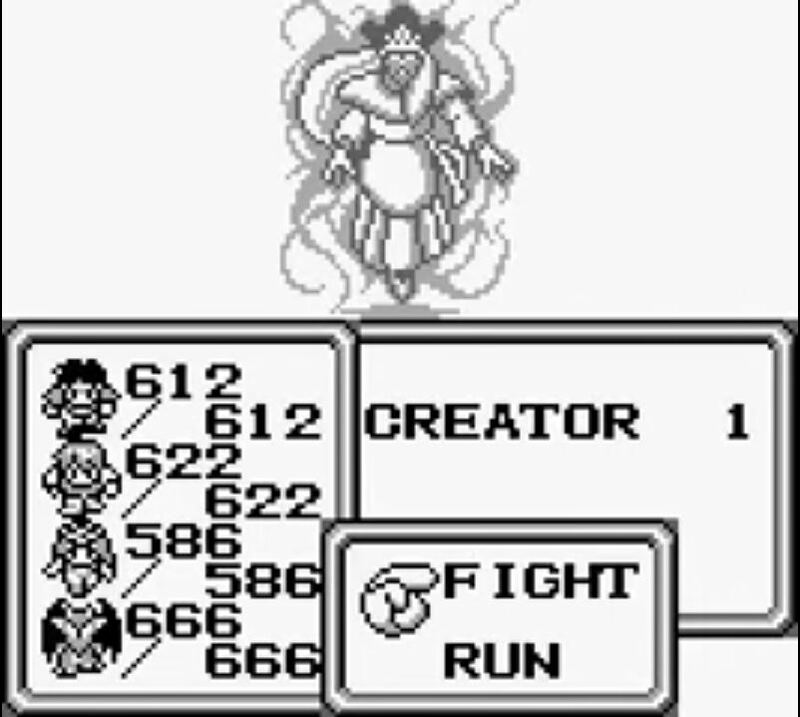 But other than that, she only serves to link Shadow and Strago to the team. Without her, you can’t get Strago back in the second half of the game. . . but is that really so great? I can just use Gogo to wield lores, and Gau can function in that capacity too. After all, Gau can use enemy powers without consuming MP. Sketch and Control are neat, but are they useful? Can you control Bosses? Nope! More often than not, Sketch does nothing useful or overpowered. I like her as the “super-talented little girl with mysterious powers”, and her interactions with Edgar are pretty damn funny, but other than that, she’s largely forgettable. 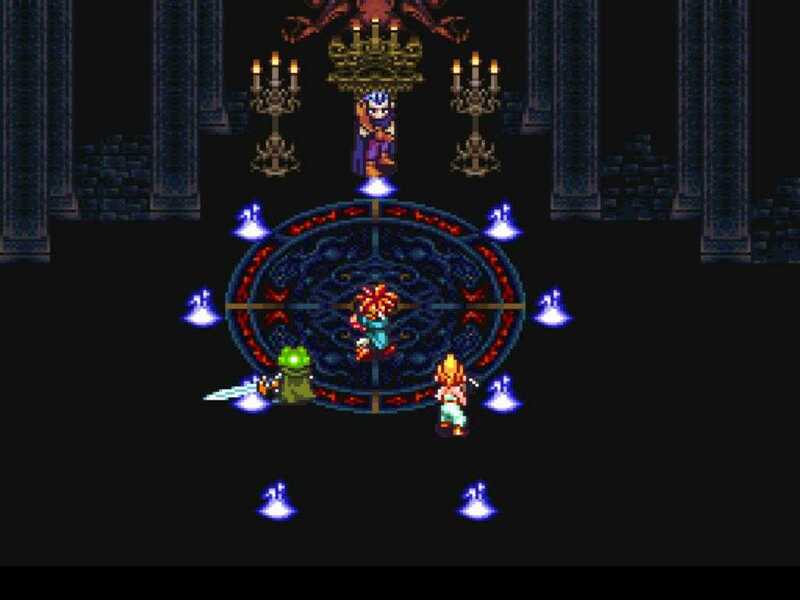 With Espers, you can build your party to be anything you want them to be, but there are (like Celes) people who do her job infinitely better. If I can be honest, I’d rather have Gau than both Strago and Relm. Don’t count on this happening often. 1. 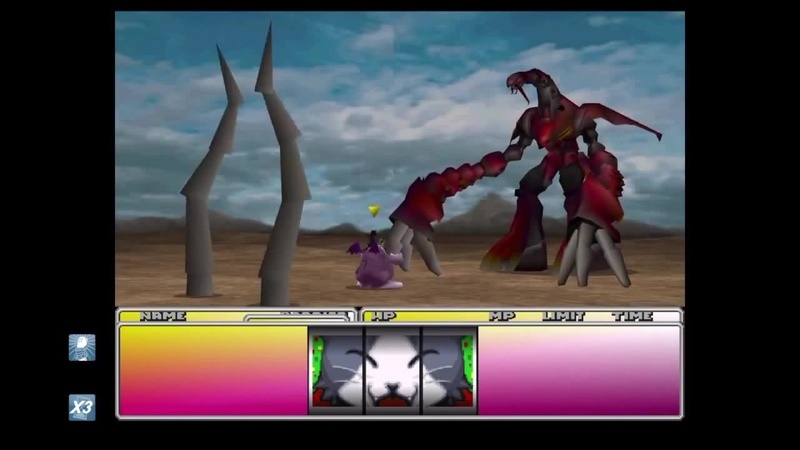 Cait Sith (Final Fantasy VII): In Final Fantasy VII, everyone receives a wealth of options for improving their Limit Breaks. Four levels of Limit Breaks, two per level (except level 4). Then there’s Cait Sith! He gets two options, and both are mediocre, and that’s being generous. Sure, you can use Slots to break the game and always win every battle automatically. That’s something I’ll leave to talented speedrunners. For your average player, you have just as great a chance for it to disappoint as it does to delight. Your ultimate attacks shouldn’t have a chance to just let you down and waste that time you spent building it (lookin’ at you, Tifa). From a character perspective, I don’t mind Cait Sith. He has a real moment of redemption, where he turns to really be a hero, instead of just a spy. Even with that, there are people that are ultimately just better – you know, the whole cast. That includes Red XIII, and I’ve made it clear that he’s one of the weakest party members to me. Even Aeris, who dies still brings more to the team than Cait Sith.